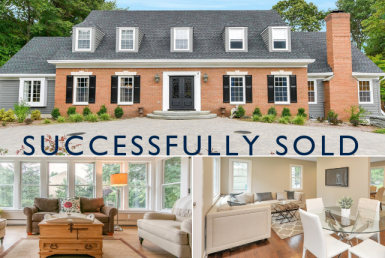 Details: Elegance, quality craftsmanship, and architectural flair best describe this pristine Colonial. Nestled on approximately 1.5 acres located on a winding country road surrounded by million-dollar homes. 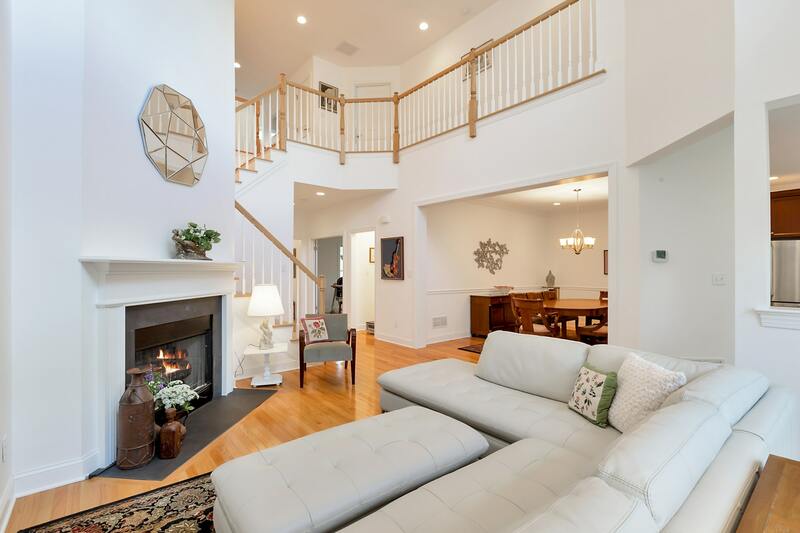 This five-bedroom beauty features a two-story marble foyer which leads into a light-filled living room with a fireplace. The first floor also features a banquet-size dining room with French doors flowing into the office/sunroom. The two-story great room features a stone fireplace and French doors that open to a secluded rear property and pool. Transition to the well-appointed designer kitchen with a multi-tiered center island, custom cabinetry, and a sun-drenched breakfast area. Upstairs find the master retreat with a sitting room, a luxe master bath, three additional bedrooms (one en-suite) plus a tremendous bonus room. The lower level boasts a family room, a home theater, full bath, and wet bar! Fabulous sparkling pool and manicured grounds make this the perfect home for entertaining. Details: The finest of luxury, maintenance-free living at Cherrywood! Premier location and setting. 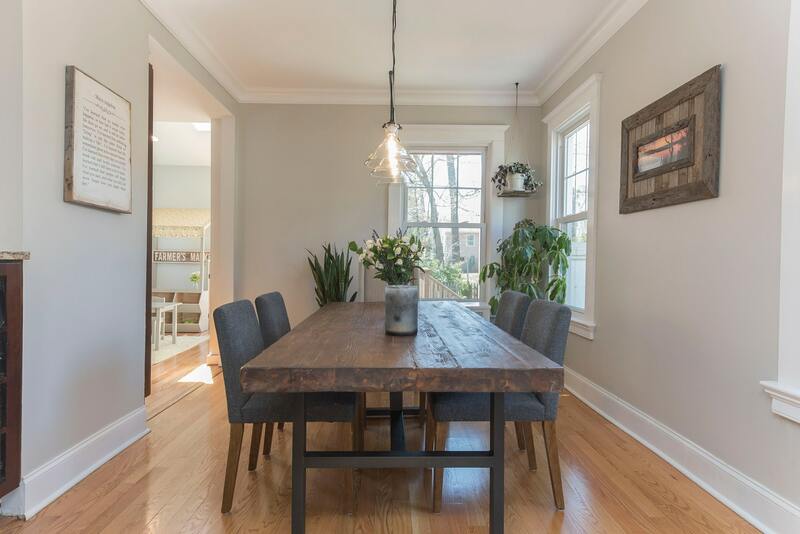 Sophistication abounds as you enter this sun-filled picture-perfect 3-bedroom, 3-full bath townhome. Fabulous open flow throughout this home with 10′ ceilings, custom designer features, and upgrades galore to include hardwood flooring, custom millwork, designer baths, and a kitchen appointed with granite counters and breakfast bar, stainless appliances and a slider to large maintenance-free deck. The two-story great room boasts a warming wood-burning fireplace open to the entertaining dining room. The main level is complete with a bedroom/office, full bath, laundry, and access to the 2-car garage. The upper level features a master suite with a walk-in closet, luxury master bath with granite counters, a double sink, frameless shower, and designer tile. It also features a second bedroom with a double closet, full hall bath, and office nook. This home is also prepped for an elevator. A rare find! Details: Sparkling, sunny Colonial in mint condition, renovated and designed for easy living. It features newly refinished hardwood floors, freshly painted, terrific master suite with walk-in closet with barn doors. In addition, it hosts a balcony off the second-floor bedroom, a fully fenced private yard with deck off open kitchen/dining room, gutter, and windows replaced about a dozen years ago. 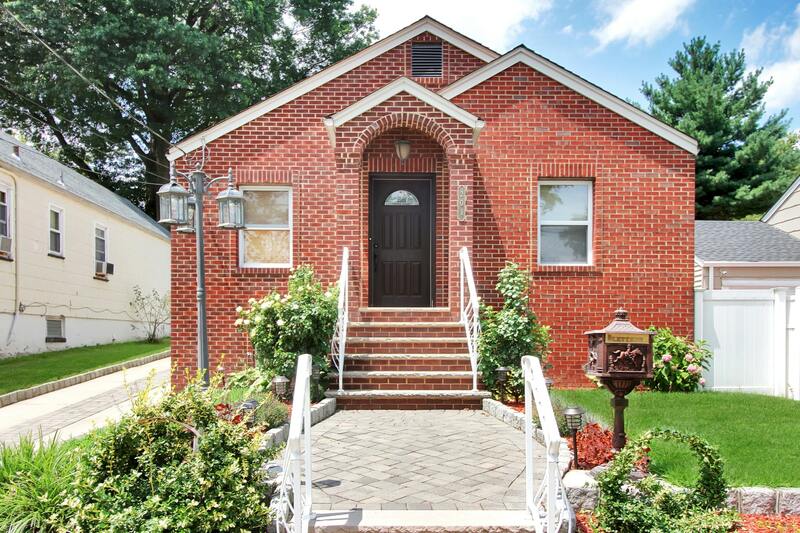 With a New York City bus stop on the corner, and a train and Brookdale Park less than 15 minutes away, this home is such a gem! Details: You will love this completely renovated home in one of the most convenient sections of Kearny, boasting convenient transportation to NYC and all major highways. This residence offers generous yet intimate spaces for gatherings of all sizes. Gleaming hardwood floors flow throughout while wall colors create a warm, inviting space. The open concept living and dining rooms are perfect for entertaining, while the updated kitchen is the heart of the home with generous counter space and storage, stainless steel appliances and access to the spacious rear yard. The oversized shed affords ample storage while central A/C and a fully finished lower level with additional bath add to this home’s appeal. Don’t miss this rare opportunity! 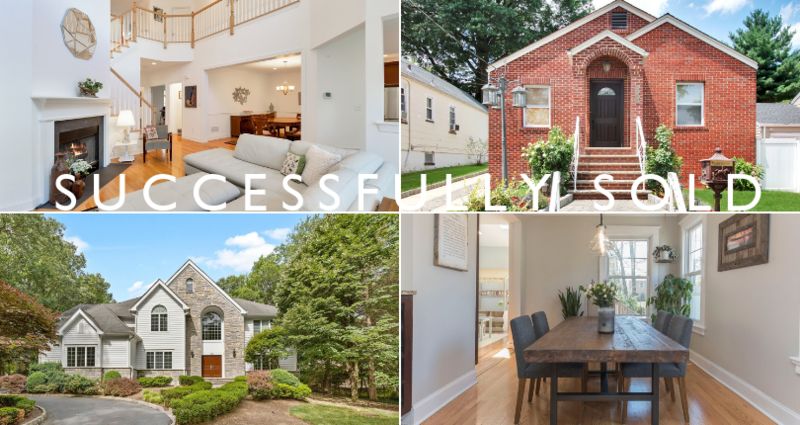 Information obtained from the New Jersey Multiple Listing Service. Data in whole or in part is supplied by the New Jersey MLS and is deemed reliable but is not guaranteed. Data provided may not reflect all the real estate in the market. Data taken 10/05/2018. Each Office Is Independently Owned and Operated.